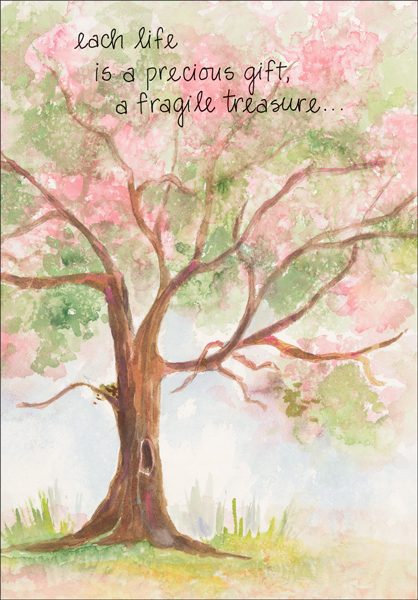 Offer Your Deepest Condolences | Cards, Gifts and More | it takes two, inc. 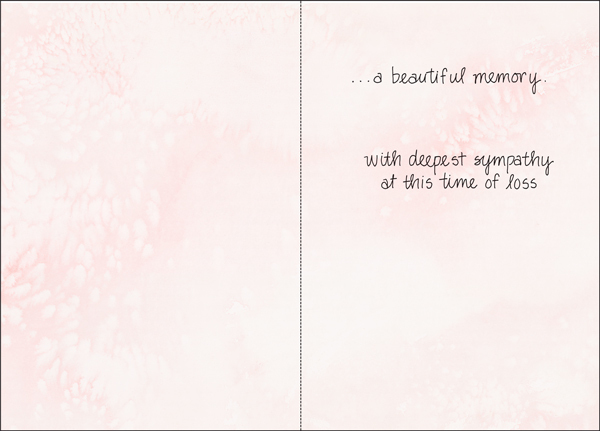 Send your condolences with bereavement cards from it takes two. This beautiful card features a peaceful design and a comforting message. Keep a supply on hand so you're ready to extend your sympathy when the need arises. a beautiful memory. with deepest sympathy at this time of loss.